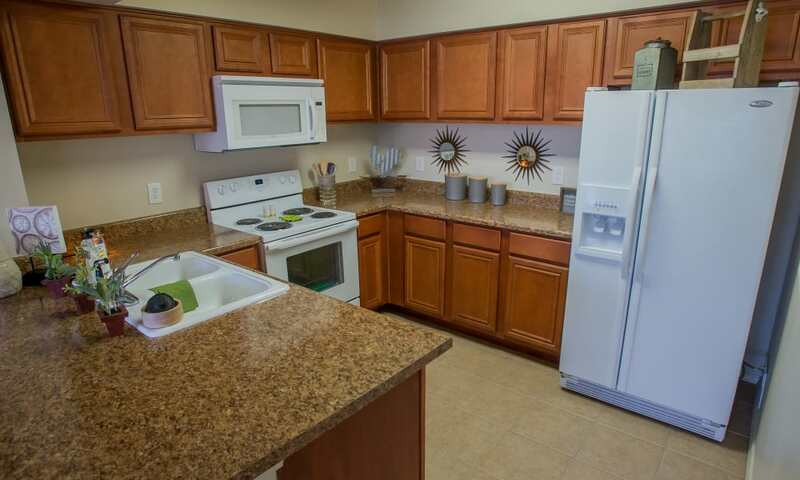 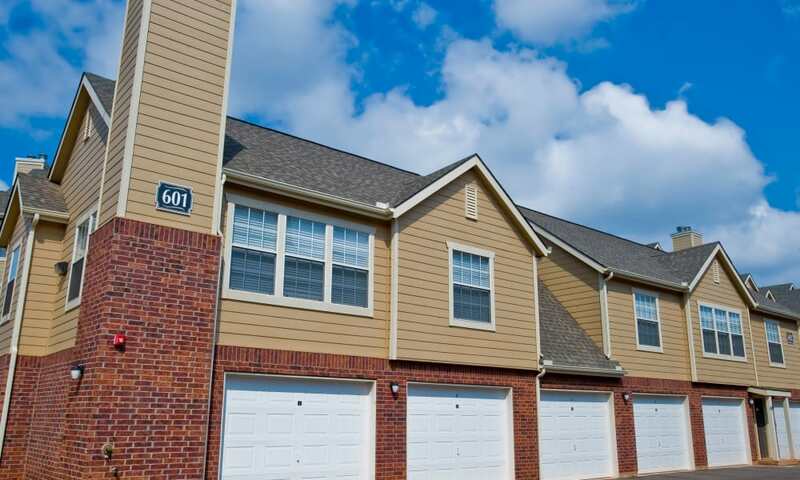 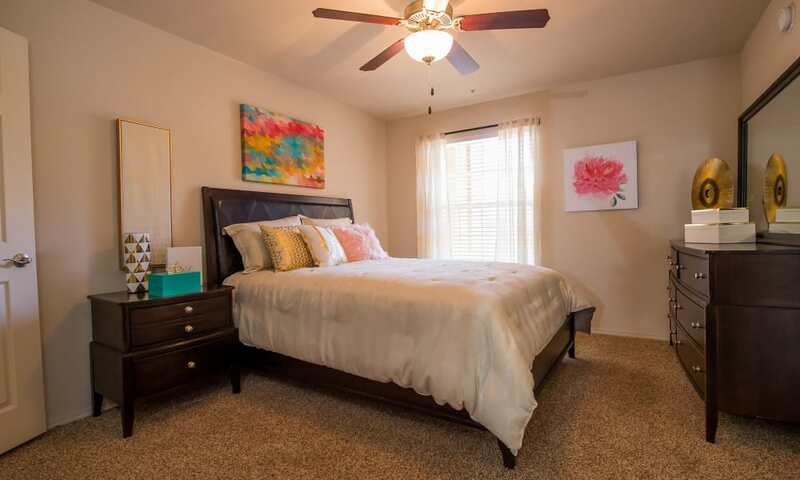 A picture perfect home is waiting for you at Fountain Lake. 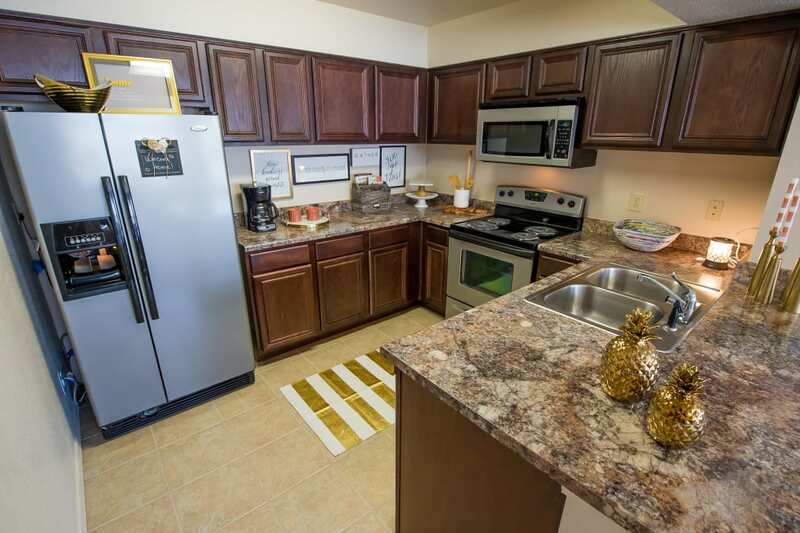 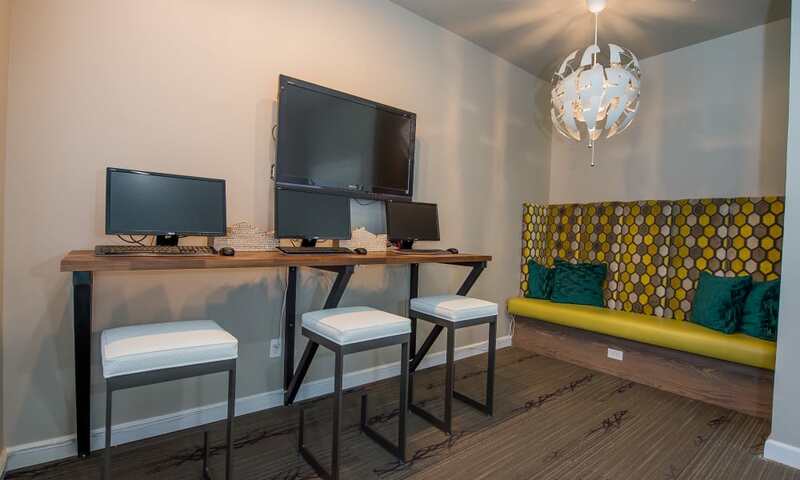 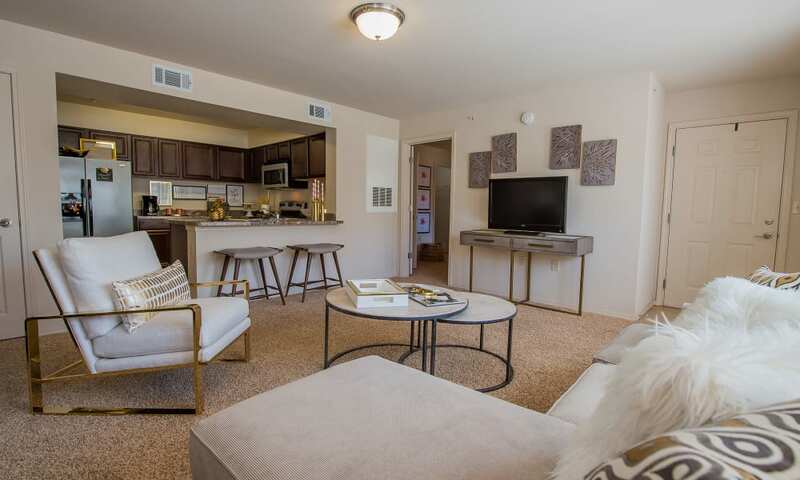 Take the virtual tour of our luxury apartments for rent in South Edmond, OK, and imagine the start of your new life in our upscale community. 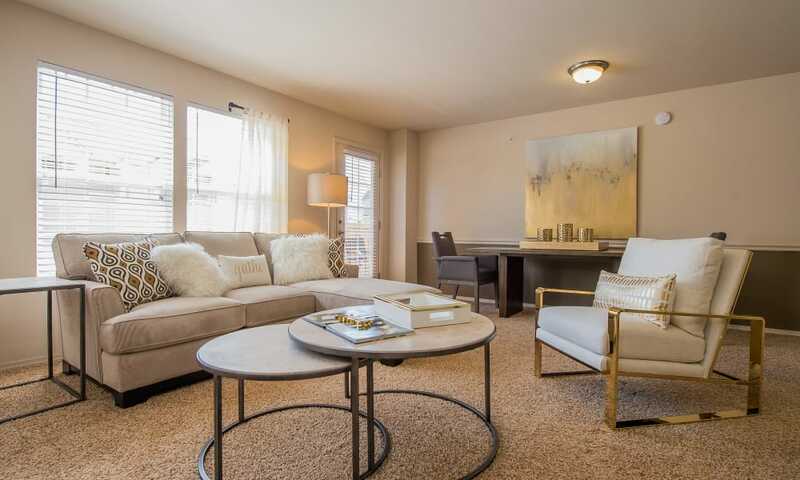 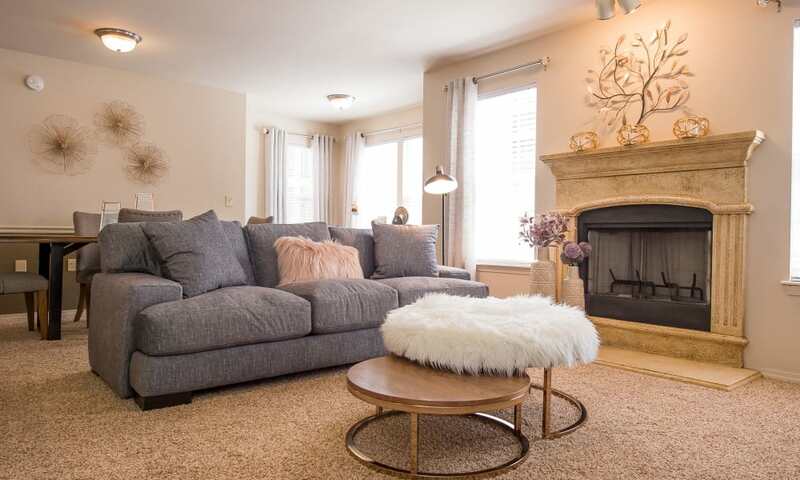 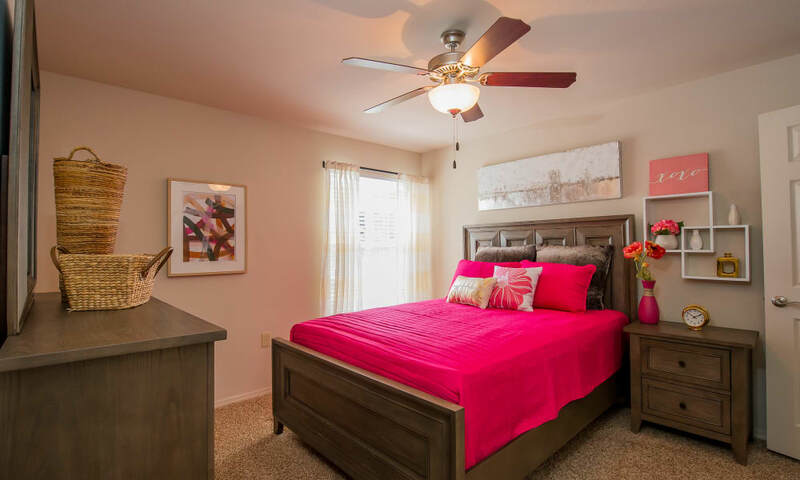 Complete with a bright and spacious floor plan and vaulted ceilings, your new home is a place you will love to return to at the end of the day. 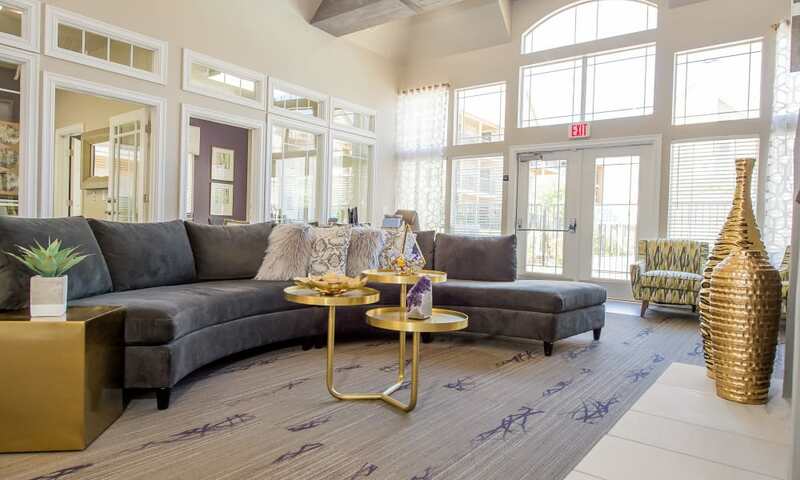 Enjoy contemporary paint colors, design-inspired carpeting, and stunning slate ceramic floors throughout your home. 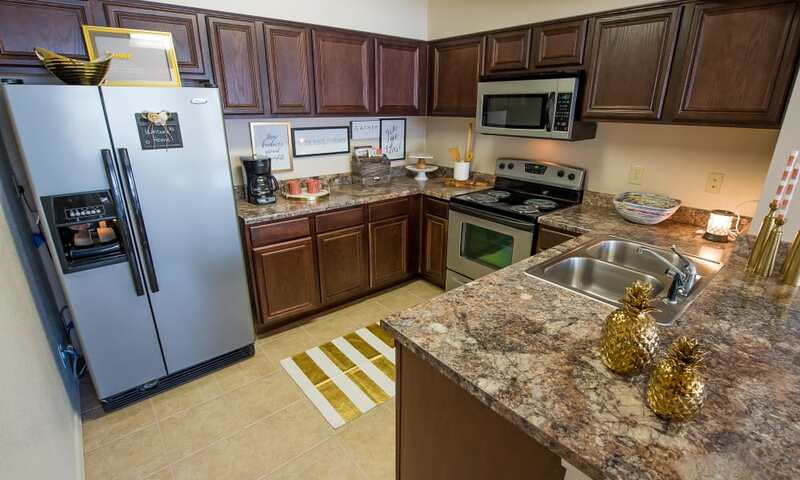 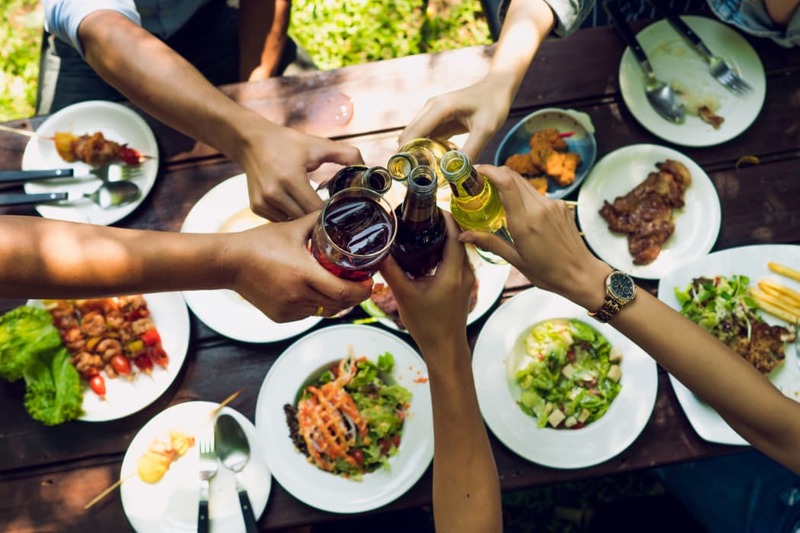 The highlight of your new home is the modern chef’s kitchen, some of which are outfitted with stainless-steel appliances and ample space for meal preparation and storage. 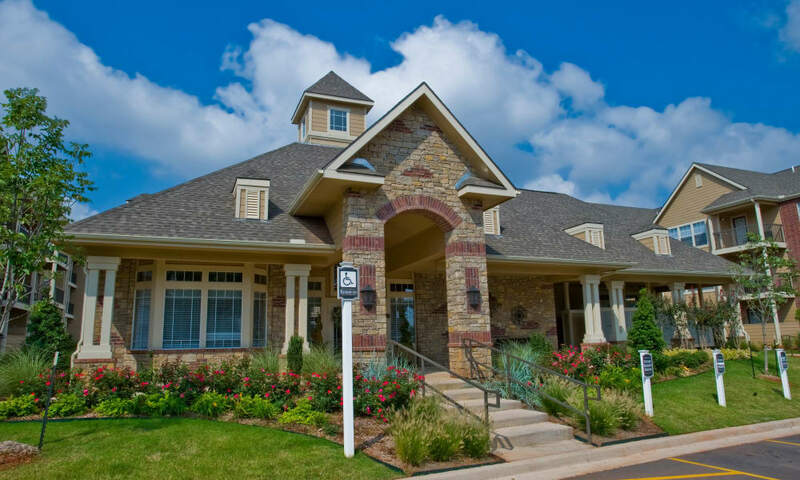 Want to live in a home surrounded by greenery, trees, and lush landscaping?  Make your move to Fountain Lake. 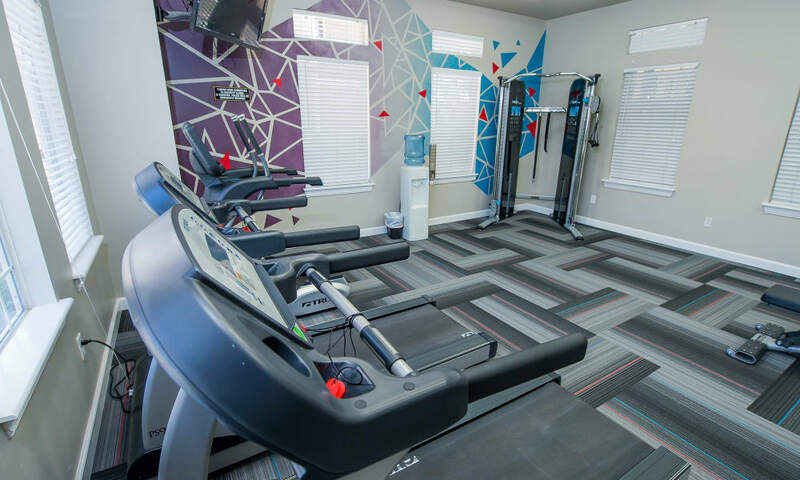 When you live in our apartments and lofts for rent in South Edmond, OK, you gain access to our long list of boutique amenities. 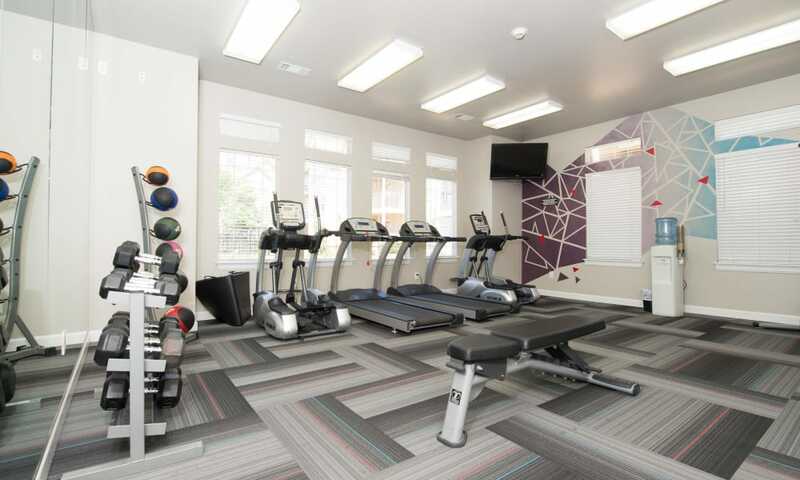 Work out your muscles in the endurance fitness center, fully equipped with cardio equipment and free weights. 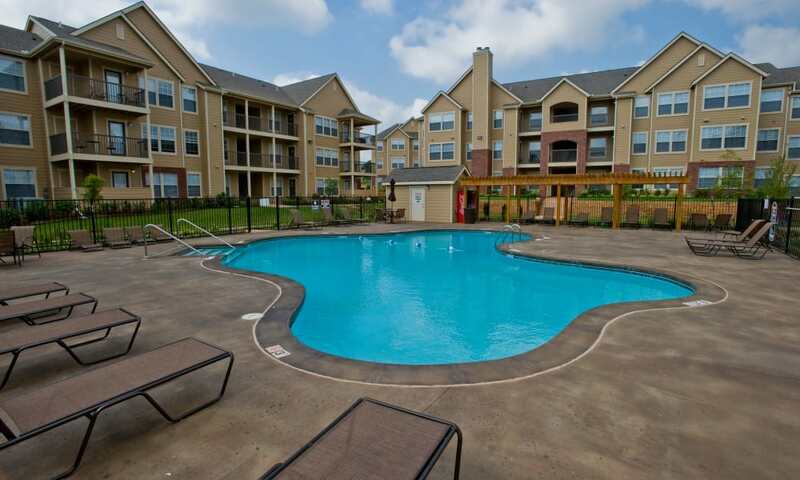 Cool off in the warm summer months in the gorgeous resort-inspired swimming pool. 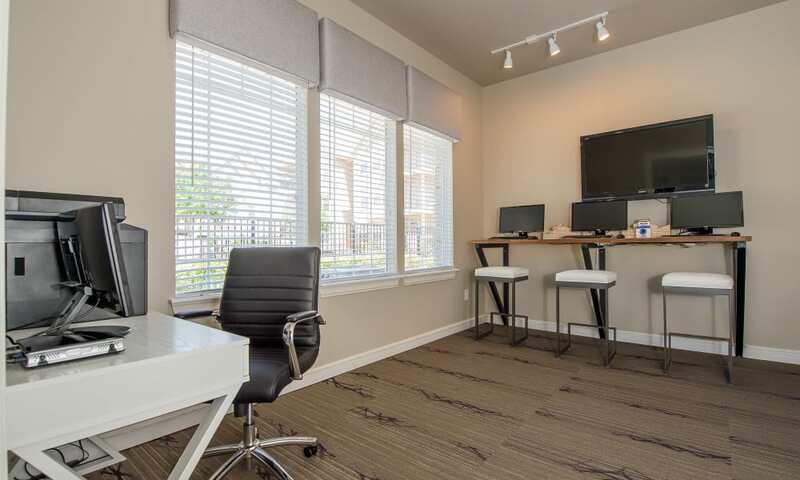 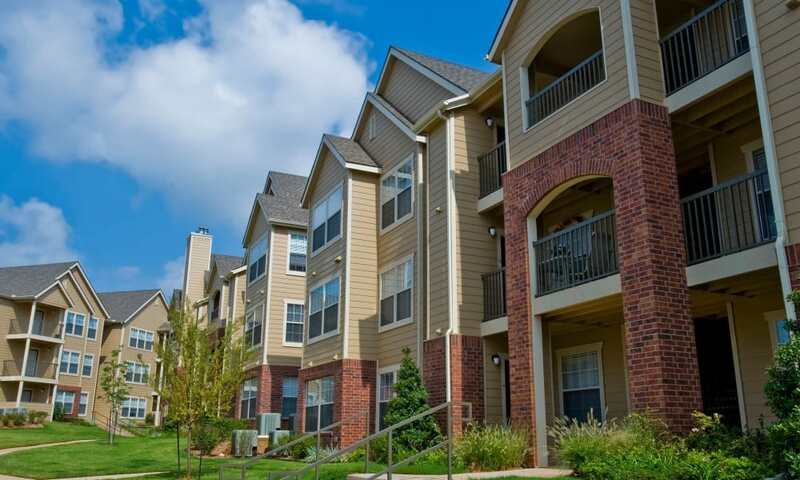 Enjoy easy access to I-35, I-240, I-40, I-44, and Kilpatrick Turnpike and take advantage of the short commutes to your favorite local destinations. 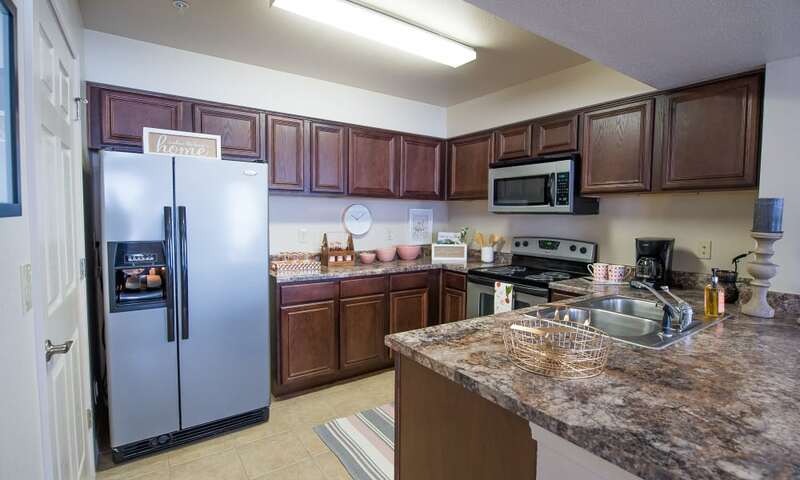 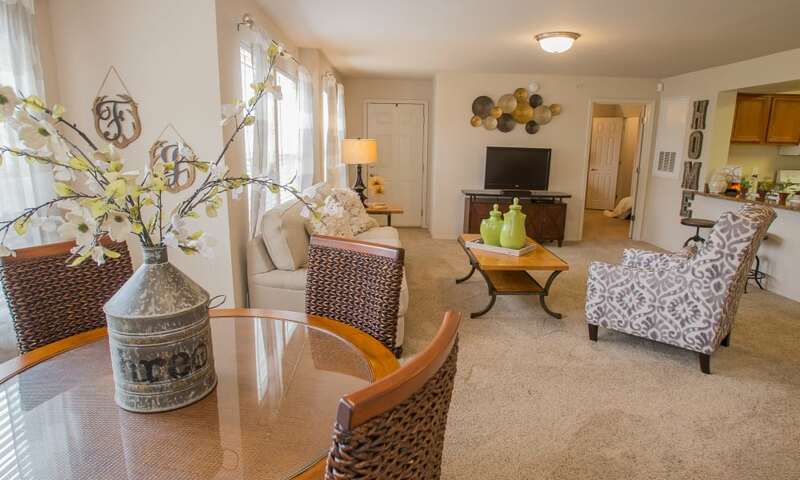 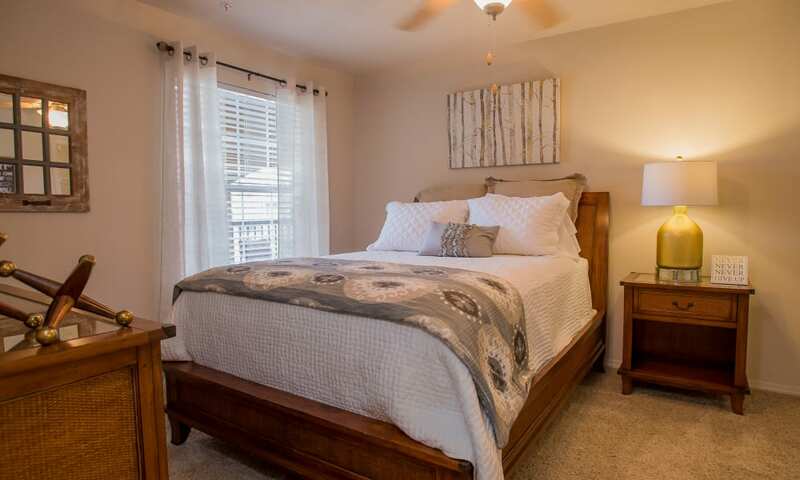 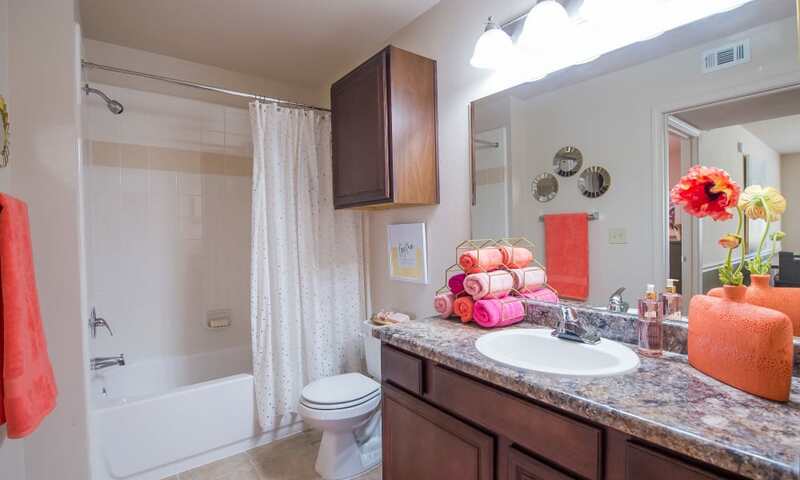 If you are ready to start your new life, contact the leasing team at Fountain Lake to schedule your walkthrough of our South Edmond, OK, apartments for rent near Oklahoma City.